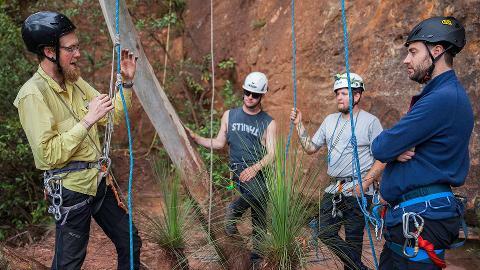 "Our instructor was fantastic and made it a fun day and covered everything we wanted to achieve. These guys were great. Thanks ASM, I'll be back for more." 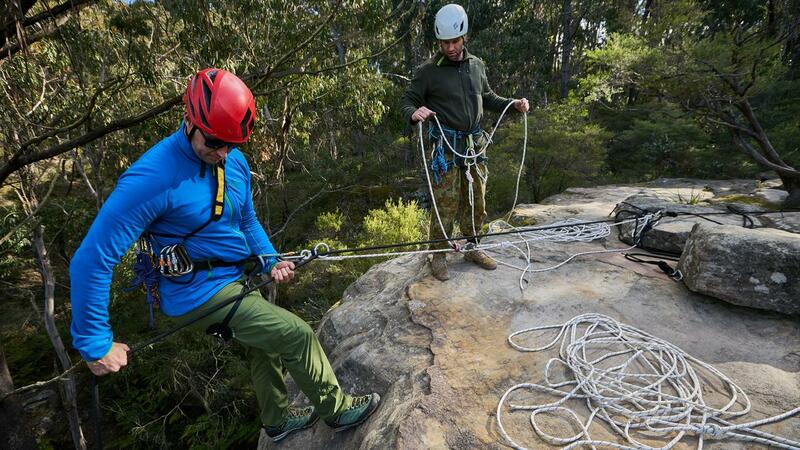 The essential Rope Rescue skills, tips and tricks that all outdoor adventurers should know. When things are at their worst you will need to be at your best and this course will show you how! 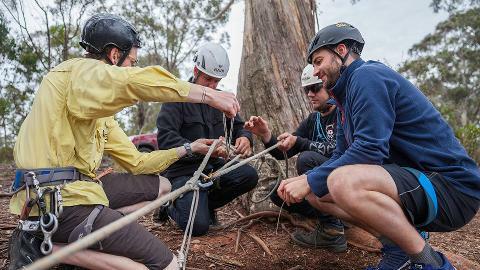 The Abseil Rescue Skills Course covers the skills required by Abseilers, Canyoners and other ropes users to apply effective Self-Rescue techniques in the majority of emergency situations. 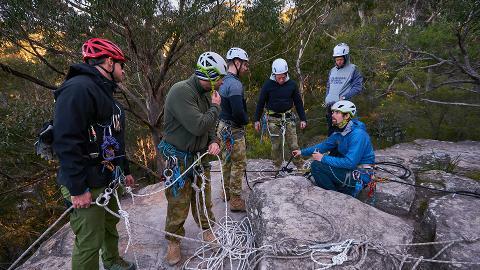 The Abseil Rescue Skills Course is an important element of our highly recognised Abseiling 3 - Advanced Abseiling Course. 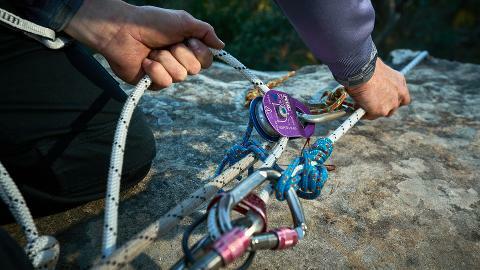 You will learn that in an emergency simply being able to abseil and prussik just isn't enough!